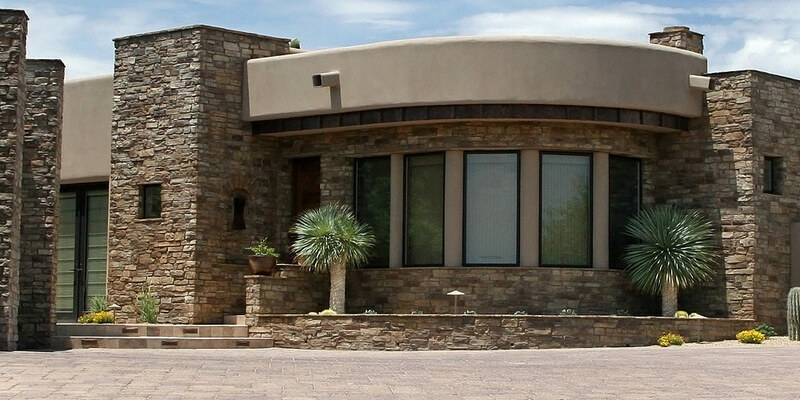 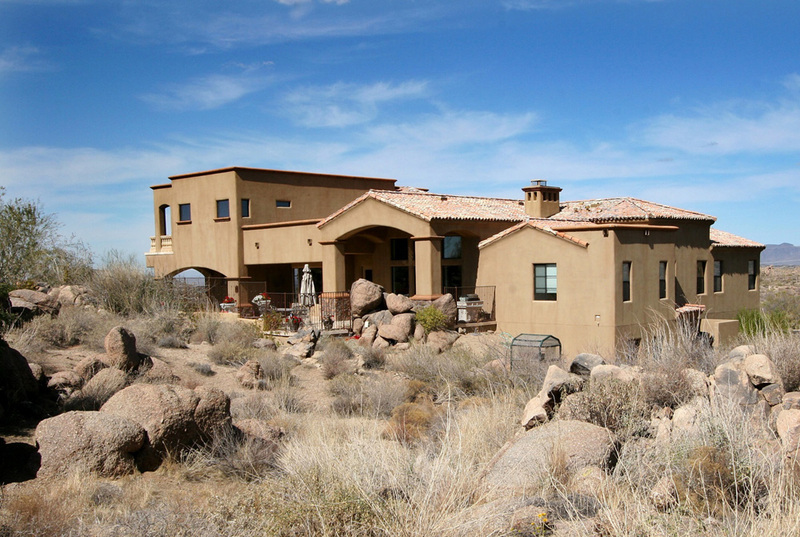 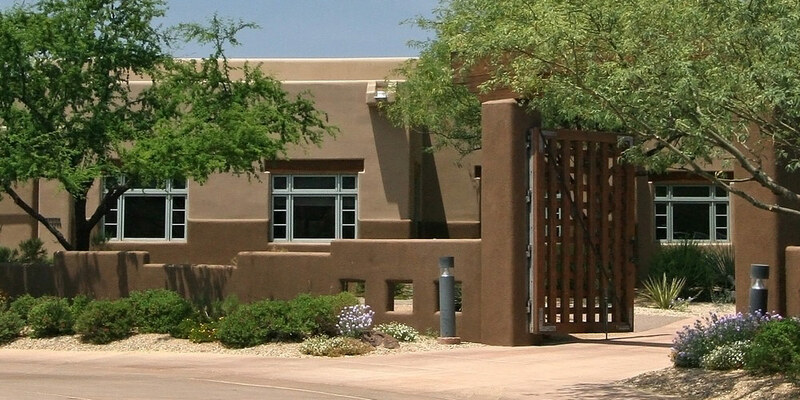 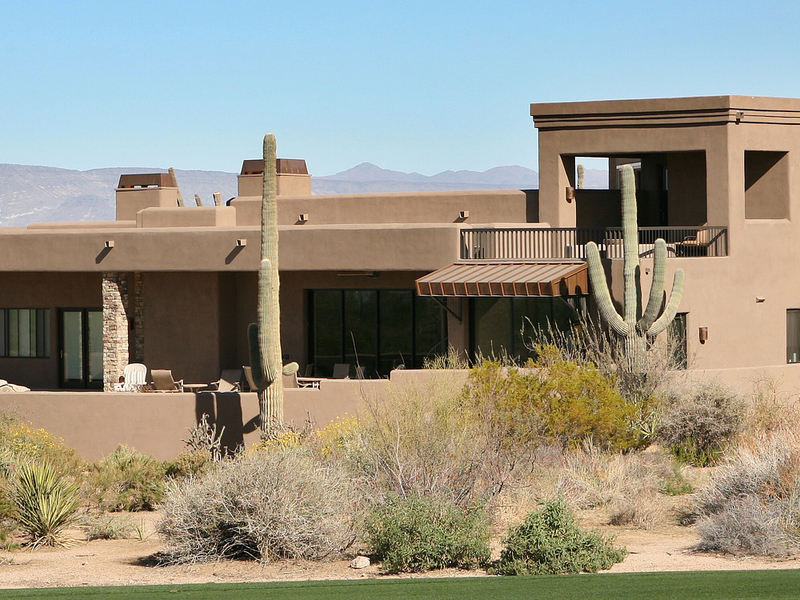 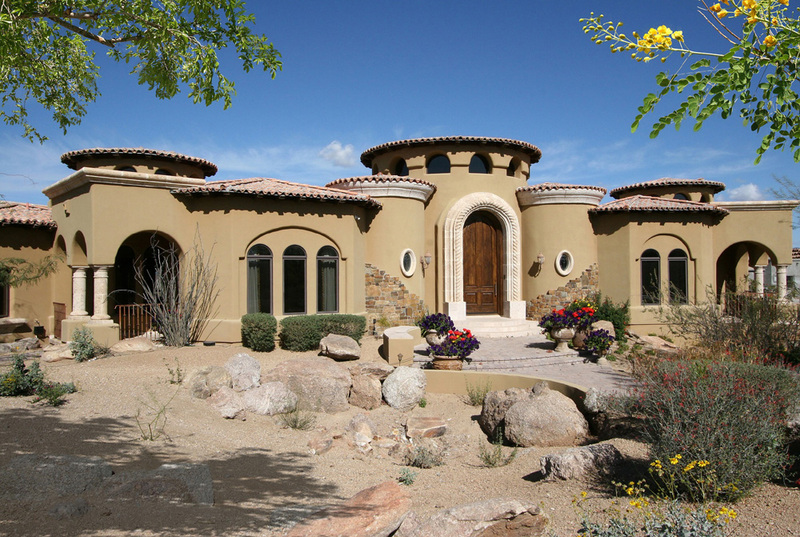 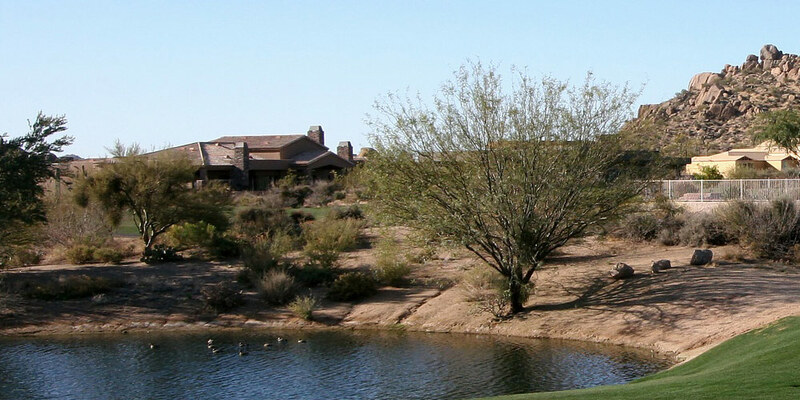 Full time Real Estate Broker serving Phoenix Metro Area - Avondale, Buckeye, Chandler, El Mirage, Gilbert, Glendale, Goodyear, Litchfield Park, Mesa, Paradise Valley, Peoria, Phoenix, Scottsdale, Sun City, Sun City West, Surprise, Waddell, Wittman. 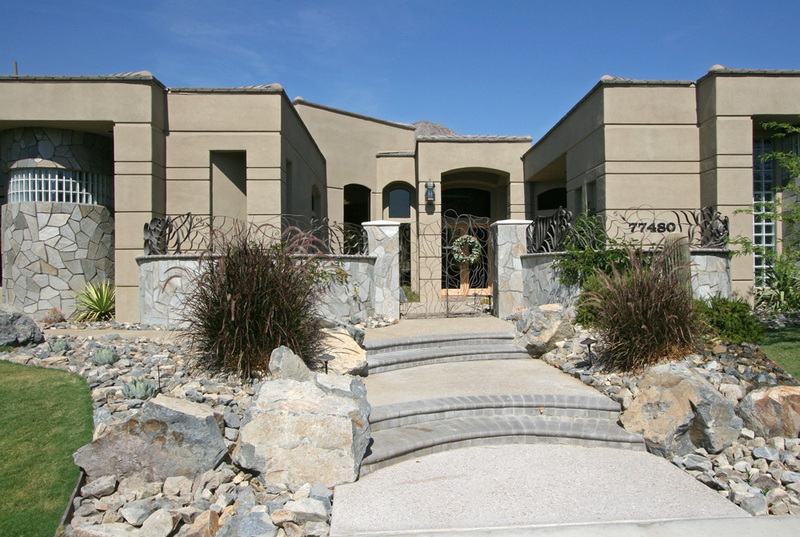 For sellers my extensive marketing plan gives a homeowner the opportunity to get the maximum value for his/her property. 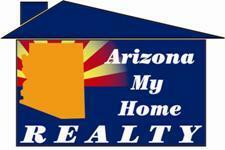 By Catherine Reagor, senior real estate reporter Arizona Republic.